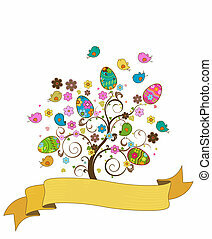 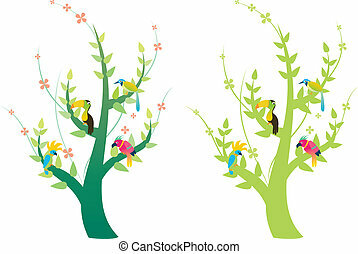 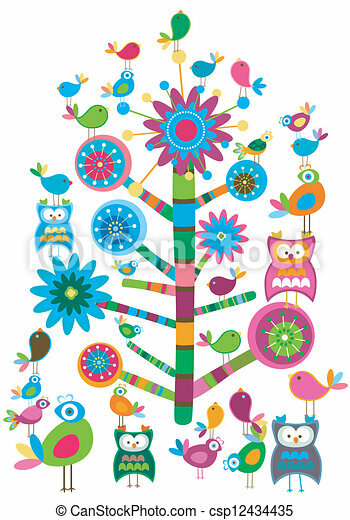 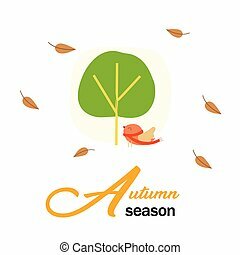 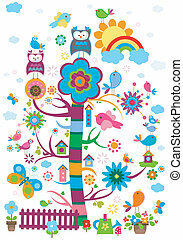 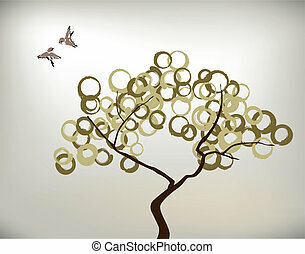 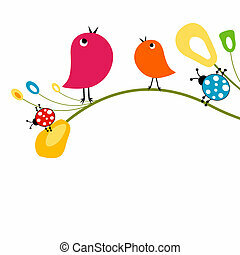 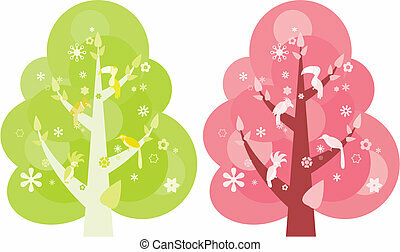 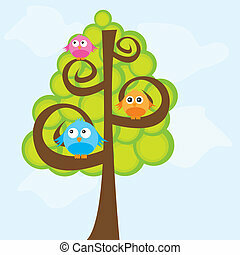 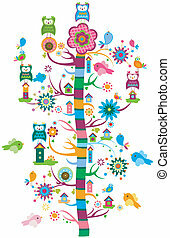 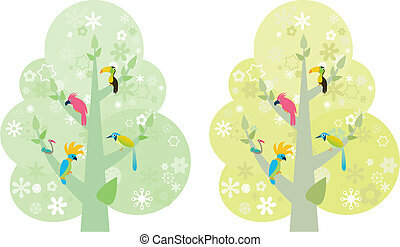 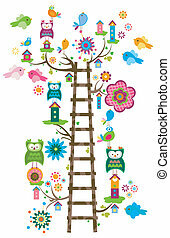 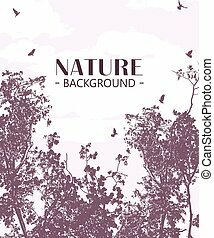 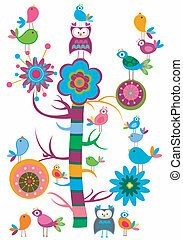 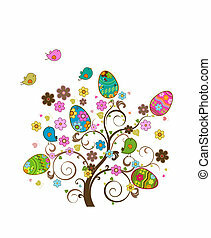 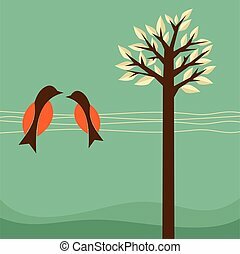 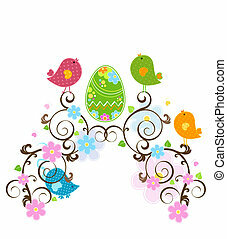 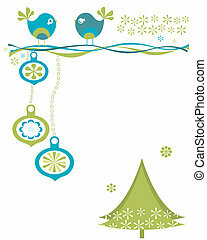 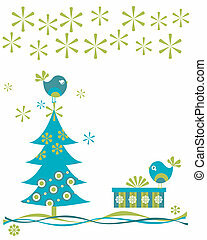 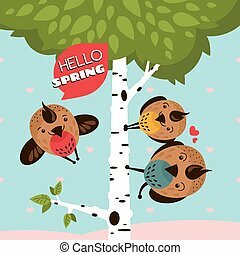 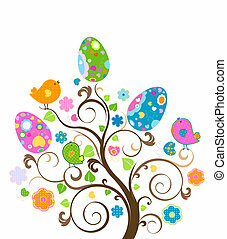 Whimsy birds and tree colorful design. 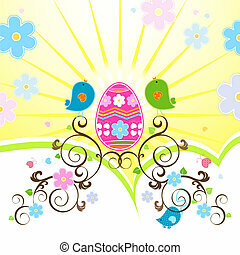 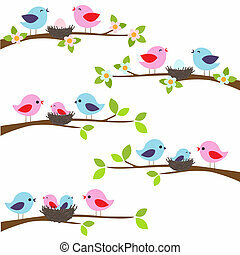 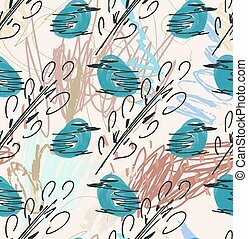 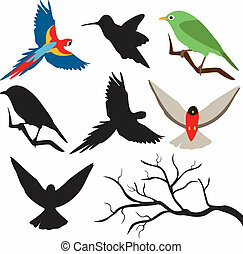 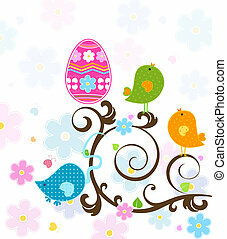 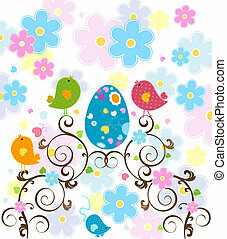 Rough sketched blue birds and tree branches.Hand drawn with ink and marker brush seamless background.Ethnic design. 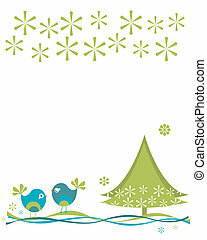 Rough sketched green birds and tree branches.Hand drawn with ink and marker brush seamless background.Ethnic design. 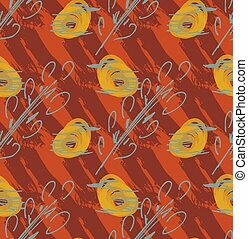 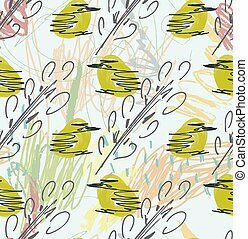 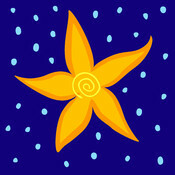 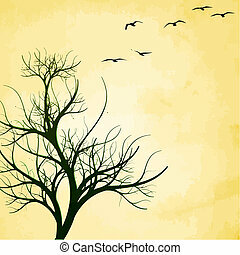 Rough sketched yellow birds and tree branches.Hand drawn with ink and marker brush seamless background.Ethnic design.